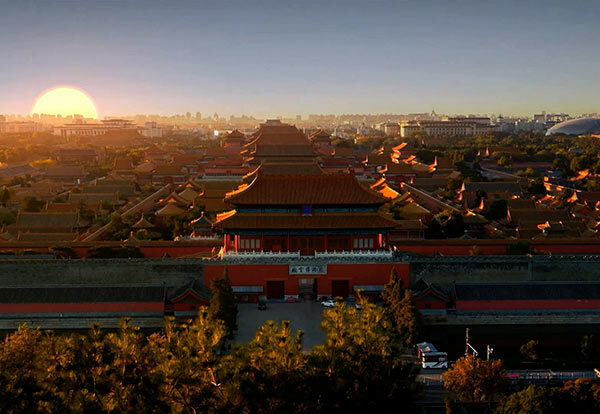 BEIJING — China has met its annual target for pollution control in 2018, with more blue skies, cleaner waters and greener mountains. “We have successfully delivered all the obligatory targets set for 2018 and stayed in line with the timetable outlined by the 13th Five-Year Plan,” Chinese Ecology and Environment Minister Li Ganjie said during a work meeting that concluded on Jan 19. In terms of soil pollution control, Li said the country had reduced solid waste imports by 46.5 percent year-on-year, finished overhauls of all subpar garbage power plants and launch sweeping crackdown on the illegal transportation and dumping of hazardous waste in 2018. In 2019, China will put the Yangtze River restoration project in full swing, clean up more “black and malodorous” water bodies, achieve environment improvement in the Bohai Sea through comprehensive measures, and launch a water quality campaign in rural areas, Li said.